I know it's September, but guess what?? My timeout worked really well! I am back and refreshed! This months Ipsy bag was really nice. 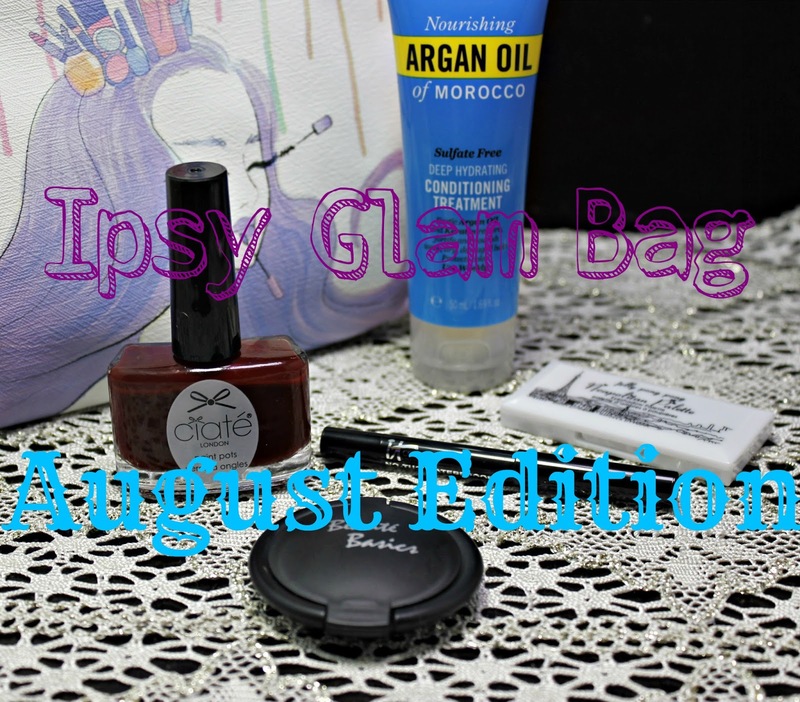 The actual bag was designed by Michelle Phan who is the founder of Ipsy. It is to inspire the dreamer in all of us! 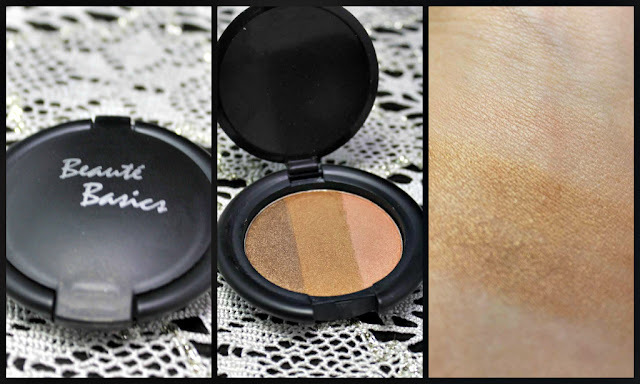 This bronzer is an awesome multishade combination. 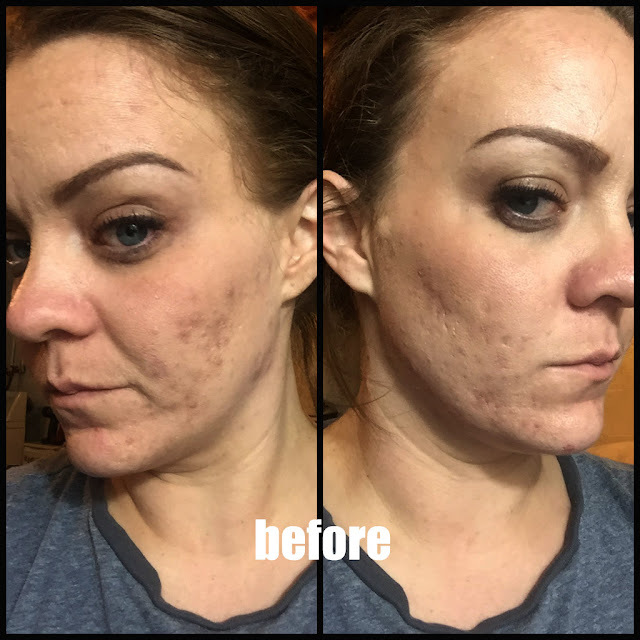 It is supposed to look good on any skintone and it's super easy to blend out. It does have a creamy application and wears really nicely. I've only used this with all three shades blended together so I'm not sure how they look on their own. 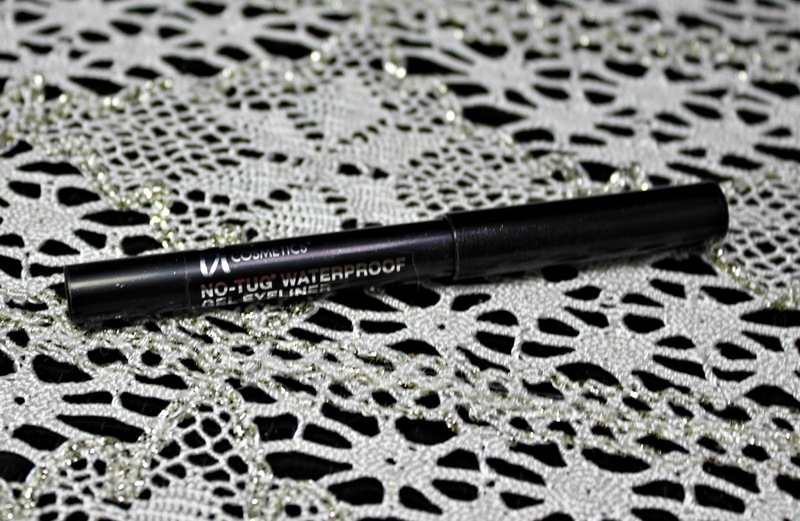 I do love to use this as a little countour for my look! Ok, so I am a polish addict deep down. It was my first beauty love and how I got into blogging way back when. Whenever I get a nail polish in any sub bag, I get the giggles! This is the perfect fall color and I am so glad I got to add this to my collection. 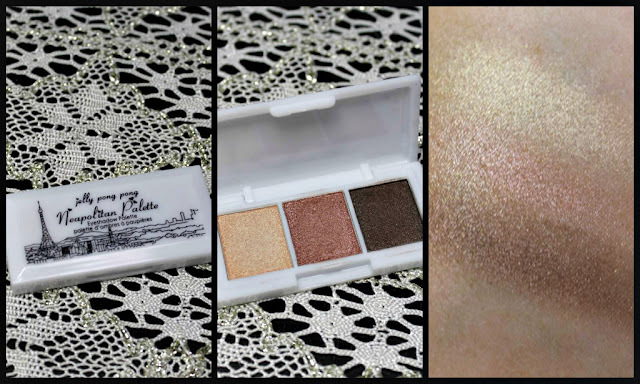 It's super shiny, buildable and has awesome application. 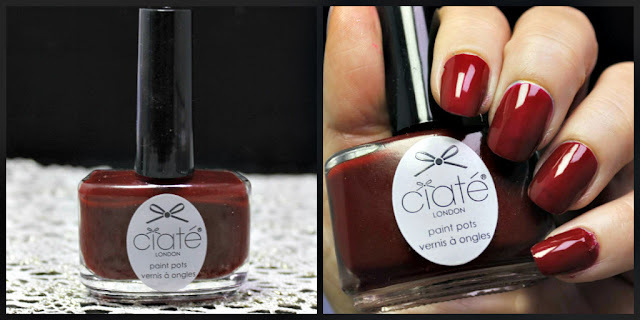 The Ciate brushes used to be super skinny, but it looks like they finally fattened them up. Love it! Get 30% by using the code IPSTER. Yes! I love these little mini palettes because they are perfect for my gym bag and they are so many uses! I have used all three of them for eyeshadow, blush, contour and highlight; plus Jelly Pong is such a great brand. This is made with Gardenia Flower extract to help the color last up to 8 hours. This is also paraben free, sulfate free and phthalates free. Get 30% by using IPSY30. Of course, I love just about any product from IT, but this is a perfect addition to my gym back. You know I have like 5 thousand eyeliners thanks to Ispy, but this one is welcome. I am kind of disappointed that literally EVERY Ipsy bag still contains and eyeliner despite my efforts to tell them to lighten up on the liners. Well, at least I have enough to spread around! I always love getting hair products because I can try new products out without sinking a load of money into something I won't like. This is a perfect sized sample for just a couple tries, too! 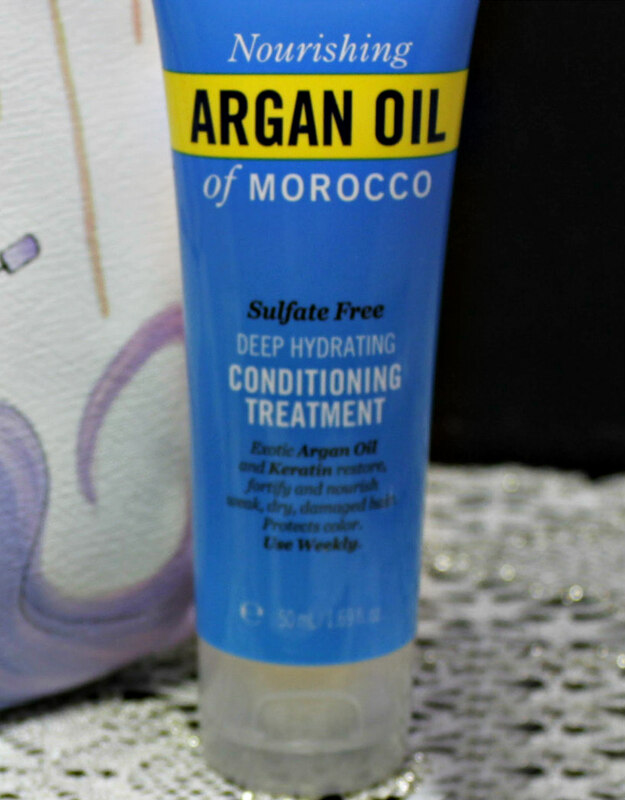 This is sulfate free and safe for color hair. 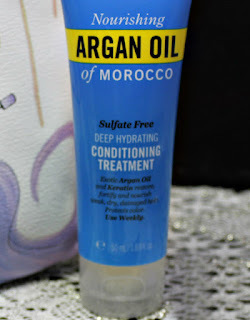 It contains Argan Oil, Grapeseed Oil, and Keratin to help reduce those nasty split ends. Overall, I really liked this bag (despite the damn eyeliner). The variety of products was perfect this month and I don't even mind the liner because it is IT Cosmetics after all! Next months theme is Glamazon so we will see what we get!